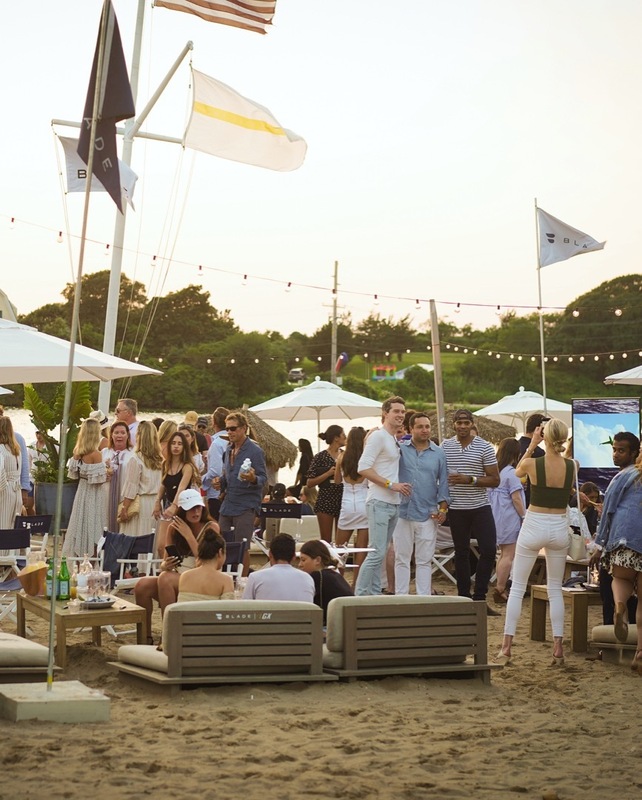 Whether it's sunset cocktails at Surf Lodge in Montauk, rooftop DJ at Make Believe in downtown Manhattan, or high art at Samuel Owen Gallery in Nantucket, nobody throws a party like BLADE. BLADE-GX members and friends are invited to exclusive parties planned specifically for them. BLADE Lounges carry an air of mystique. 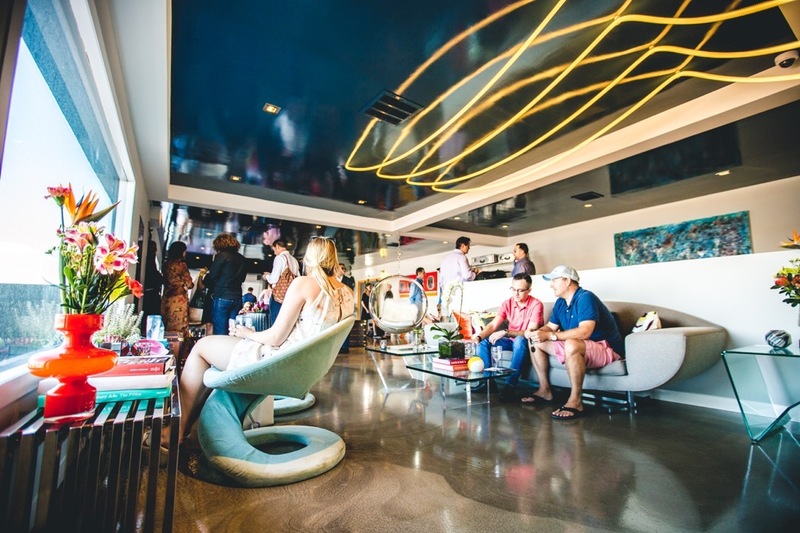 These flier-only lounges offer an oasis from the stress of daily life and travel. Featuring iconic art, cocktails, snacks, and helpful BLADE C/X representatives, BLADE Lounges are available to BLADE-GX members whether flying or not. 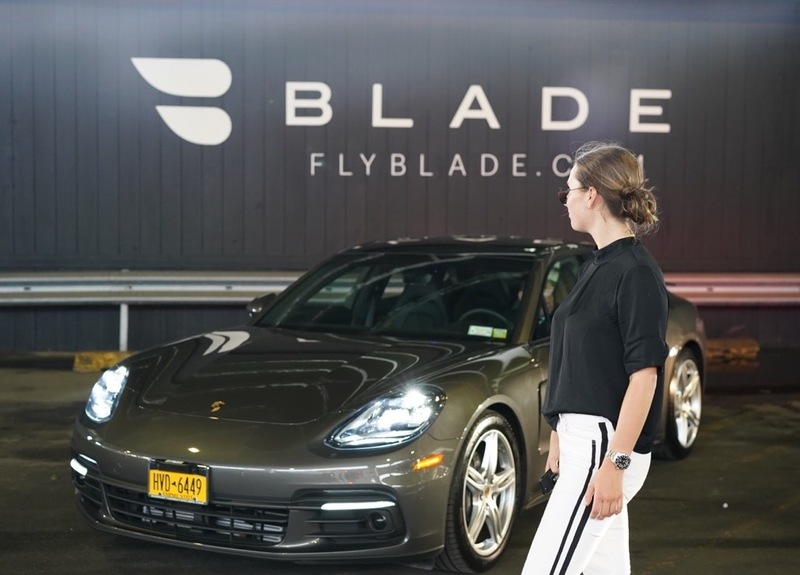 BLADE has lounges in Manhattan, Miami, and Nantucket, with additional spaces on the way. Every summer, BLADE partners with an automotive company to power our New York based All-Weather Guarantee program. Under the guarantee, BLADE will provide BLADE-GX members traveling between Manhattan and East Hampton with complimentary chauffeur-driven vehicles in the event of cancelled flights due to inclement weather. Past partners include Porsche and Cadillac. 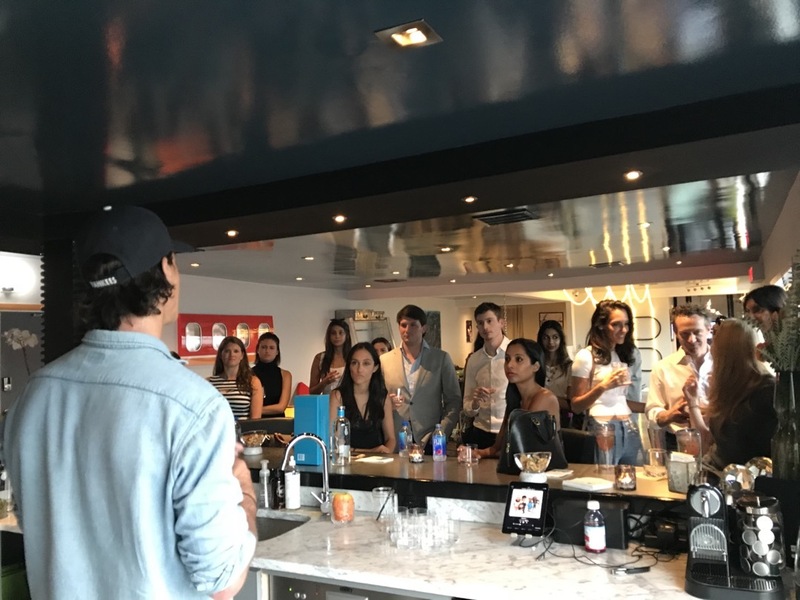 Perhaps the most popular among BLADE-GX benefits, tastings with BLADE's wine & spirits partners are always a hit. Whether it's VieVité rosé or a Casa Dragones neat tequila with a twist, we love inviting sommeliers and spirits experts to educate BLADE-GX members in our lounges. Unique gifts provided to BLADE-GX members are a swag favorite. BLADE sends everything BLADE-GX members need for a summer of travel, including hats, t-shirts, sippy cups, tank tops, bags, and slap bands. Being a member of BLADE-GX means premier access and experiential transportation to festivals across the country. 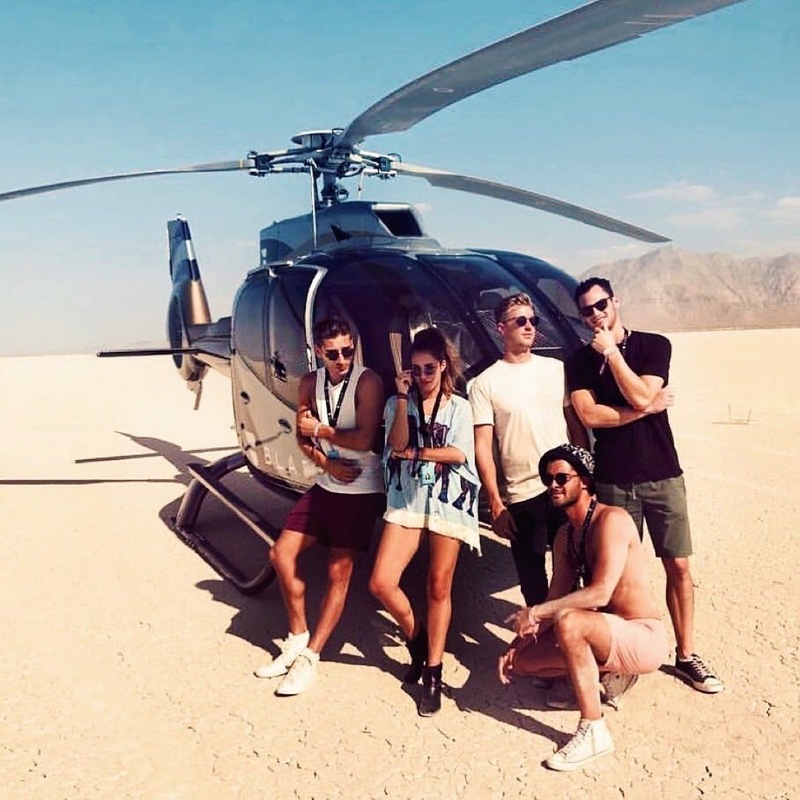 Major festivals include Coachella, Burning Man, Nantucket Race Week, Newport International Boat Show, award show film screenings, and Miami Art Basel. Not only do BLADE-GX members receive discounts on festival flights, but also invitations to private festival dinners and shows. BLADE-GX membership is like a built in LinkedIn network. 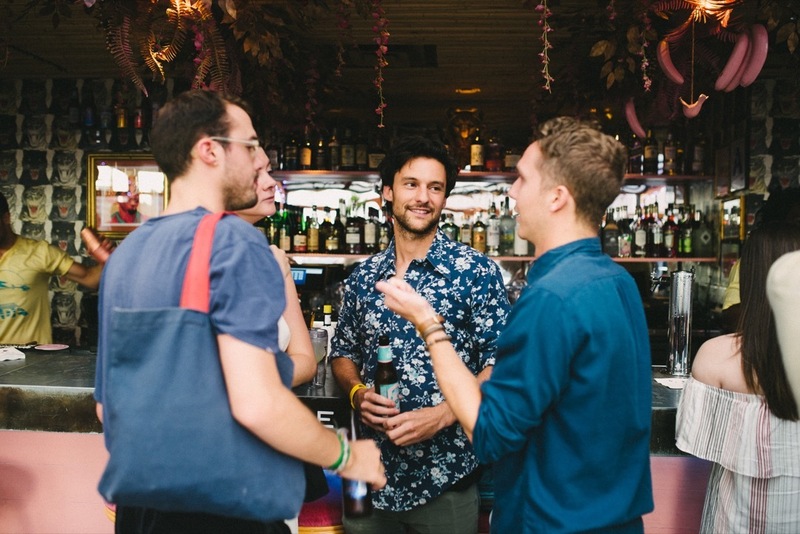 Member events are a gathering of some of New York's up & coming stars in the arts, tech, media, and entrepreneurship. 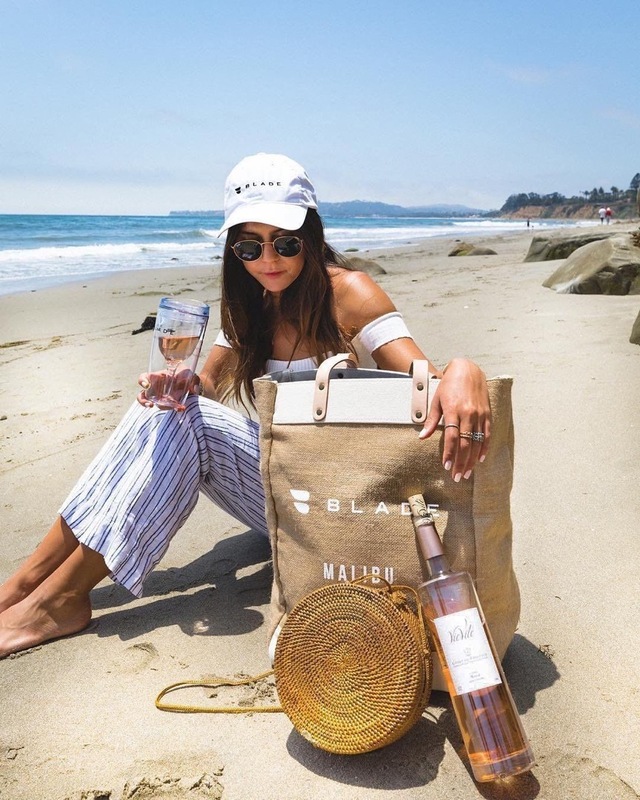 Attendance of a tasting or a chance meeting on a flight could lead to life-changing business deals and friendships. BLADE's vast portfolio of fashion partnerships affords special discounts on brand clothing for BLADE-GX members. 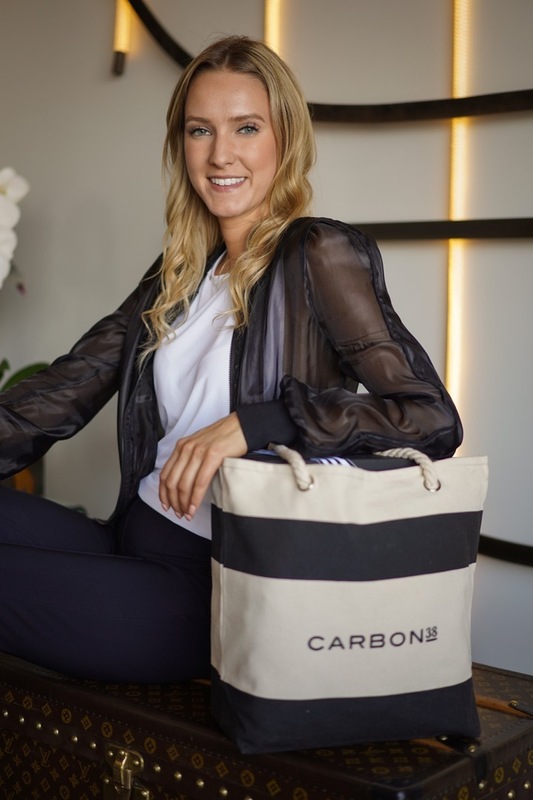 Past brand partners include Carbon38, Rag & Bone, Cynthia Rowley, and Sarah Jessica Parker. BLADE treats the Oscars like a national holiday. We love staying up to date with the latest film nominations. Because of our connections in the movie biz, only BLADE can arrange film screenings of Oscar flicks–exclusively for BLADE-GX members. 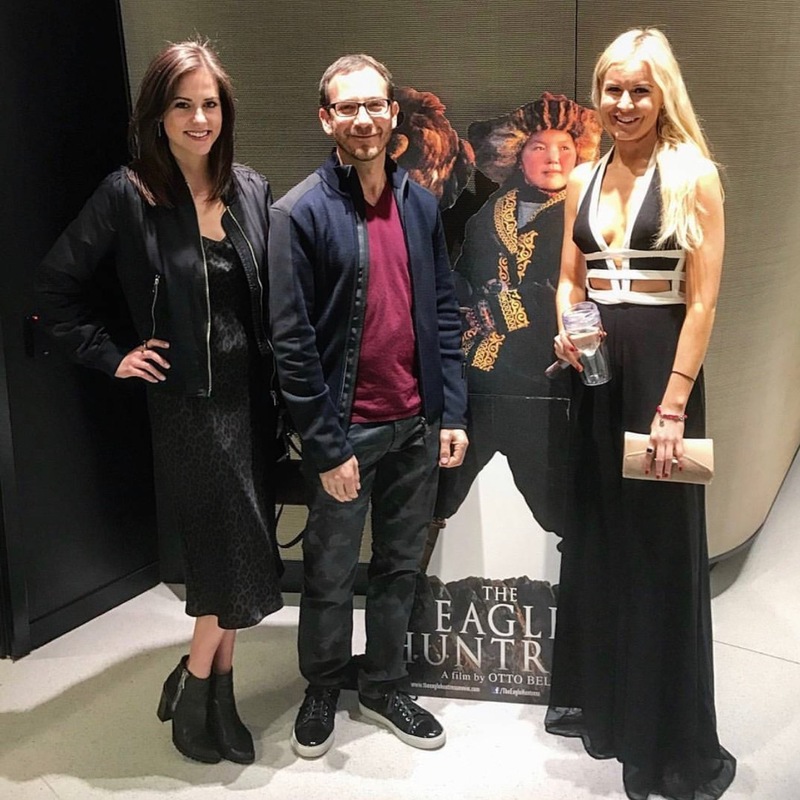 One of our favorites was the screening of The Eagle Huntress, held at Sony's New York HQ. 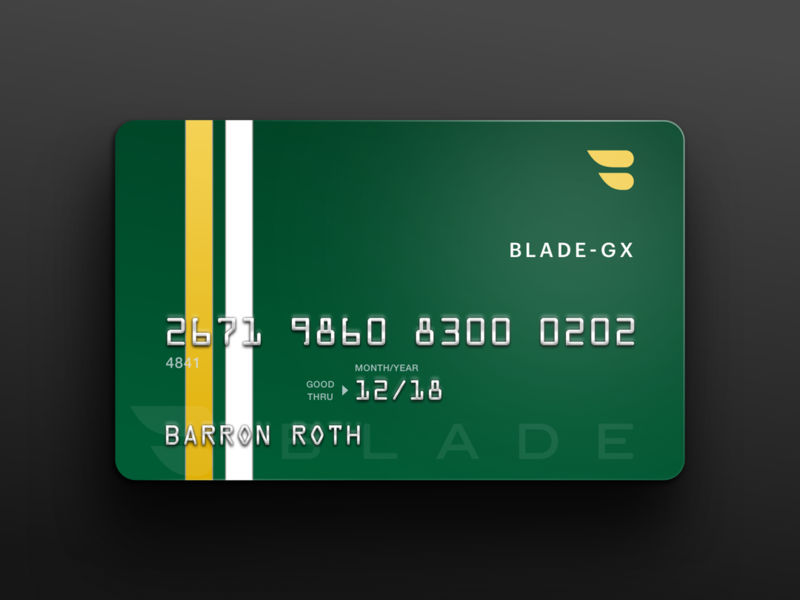 The highly coveted BLADE-GX card is the must-have accessory for BLADE-GX members' wallets. Present this card at any BLADE Lounge, and be greeted with immediate VIP treatment. It's BLADE's golden ticket, and is sent to all new BLADE-GX members.